This is a hand picked list of lighting control equipment that theC47 uses. 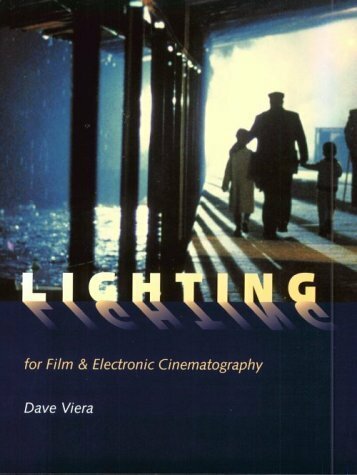 It also includes theC47 DP and Book Light Kits from Westcott that were designed by Jem Schofield (that's me! ).